Laptop broken? We can fix it! 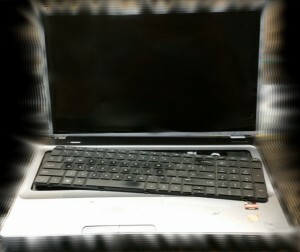 Laptops have become a mainstay of modern life. Their mobility and ease of use allows anyone to stay connected socially and professionally while enjoying the entertainment benefits of technology on the go. Of course, one of the drawbacks to laptop computers is just how fragile they can be! 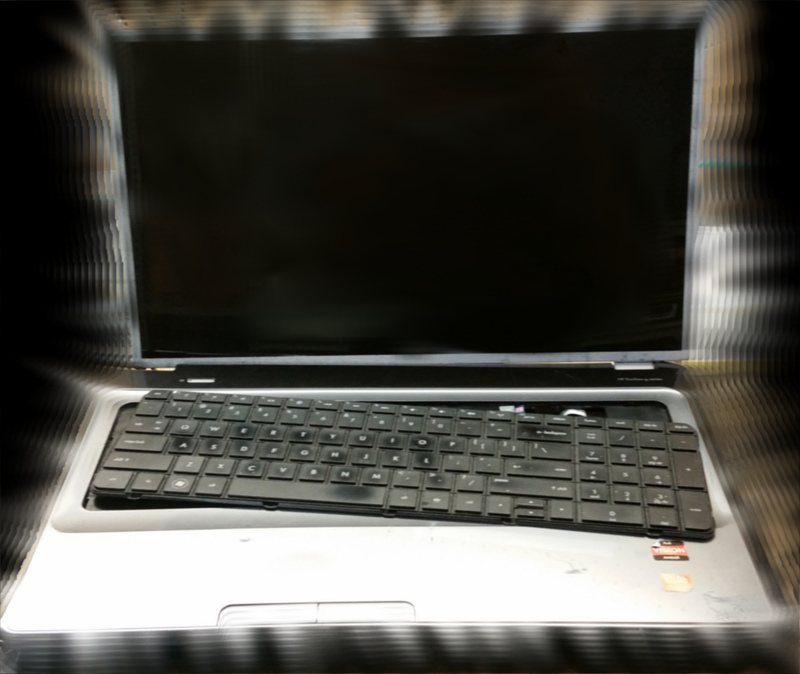 If your laptop has a broken screen, damaged keyboard, busted hard drive or has experienced any other mishap, we can get it back to working condition. Give us a call or stop by during our business hours!